Pre-owned 2018 Nauticstar 22XS w/ Yamaha F200! This 2018 Nauticstar 22 XS just in on trade is clean, and definitely well maintained. Very low hours!!! Boat has a canvas ttop, leaning post with slide for cooler, Garmin 9", VHF, Infinity Stereo w/ JBL speakers, forward cushions w/ backrests, and No bottom paint. 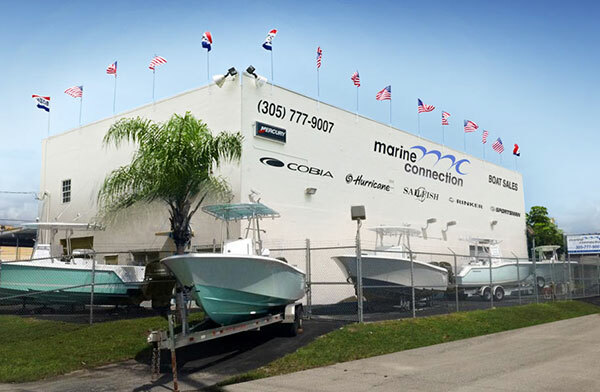 Come see at our Fort Lauderdale store, or Call for more information (954)237-3577. A Used 2018 Magic Tilt Axle trailer IS INCLUDED in the price of the boat! This boat can be yours for only $477 a month and $5,813 down (with approved credit 7.24% annual percentage rate for 180 months)!